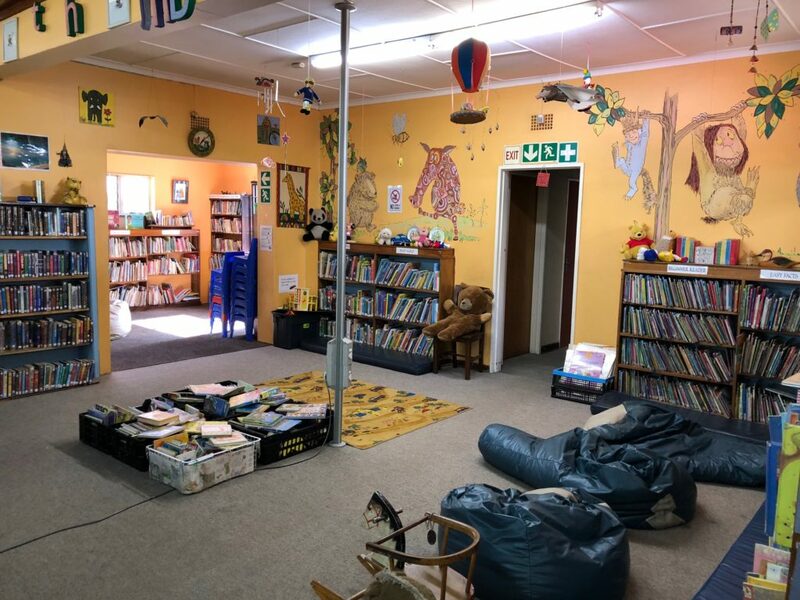 There’s a whole section on our website of things to do with children in Joburg so don’t forget to have a look at those. But here are some more suggestions. Two maxims meet: “The best things in life are free” and “Children are made readers on the laps of their parents [and grandparents! ]” Children of all ages can spend a long time just vegging out on cool bean bags browsing through books. Even better, become a user (you will need Proof of Residence) and then you can take 4 books out at a time – for free. And it’s a really peaceful place for parents and grandparents to hang out. Just a challenge for adults to leap from a bean bag in order to avert World War III, when a 4 year old and a 3 year old are tussling over the same book …. with thousands of other books to choose from! Eish! – human nature! 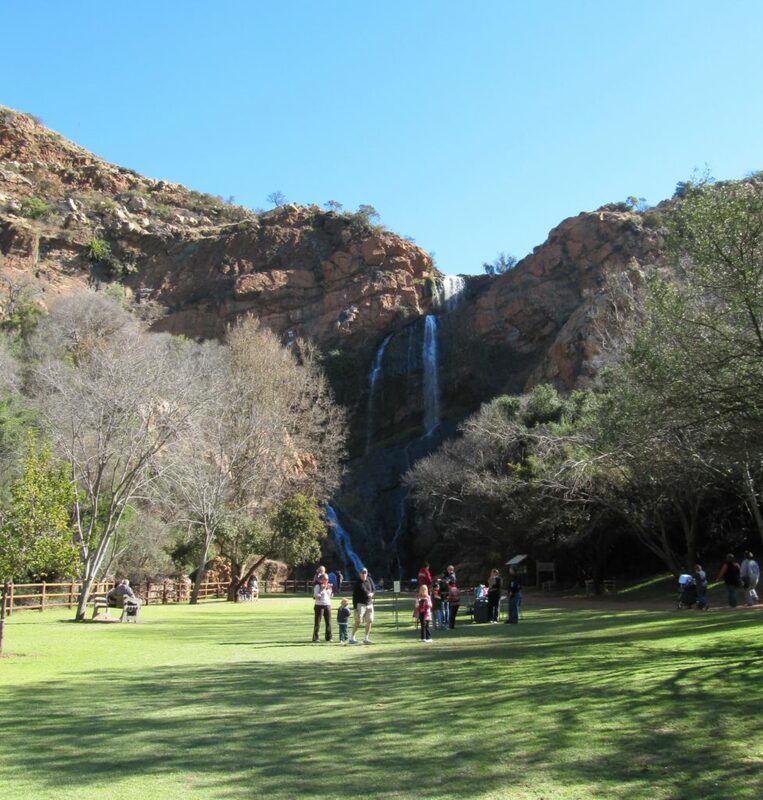 Stay at our well located Guest House and explore Johannesburg with the family. 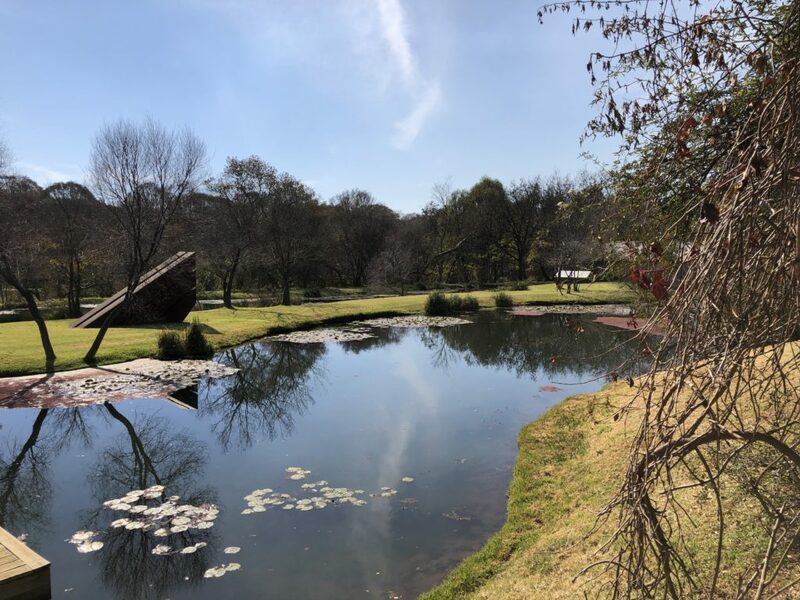 View our Johannesburg Guest House for Rates and Availability! There are at least 3 shows that are suitable for children these holidays. 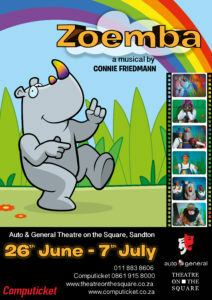 For younger kids there’s the Pied Piper at the Children’s Theatre in Parktown from 12 June to 8th July. 10.30 and 14.30 Monday to Saturday and from 9th to 15th July the same times from Tuesday to Saturday. Zoemba at Theatre on the Square Sandton looks at environmental issues through stories, music, dance and lots of sing-a-long songs and audience participation. Sounds great fun and not to be missed. And at the Peoples Theatre in Braamfontein for older children the old favourite Annie is showing from the 4th June to 5th August. There is a Mary Sibanda sculpture there called Let slip the Dogs of War. Sibanda has worked with her history and identity as a black woman in post-apartheid South Africa, using her alter-ego, Sophie. Sophie makes reference to her mother and her family being employed as ‘maids’. Although Sophie is black, her dress, while in many cases recognizably that of a domestic worker, also speaks to something much more elaborate – that of a Victorian lady. In this hybridity the figure of Sophie transgresses the boundaries of race and class. And while the position of servant is traditionally understood as being ‘invisible’, disempowered and subservient, Sibanda’s Sophie has a presence and persona that commands attention. Sibanda’s work draws on the conventions of sculpture, fashion and installation. 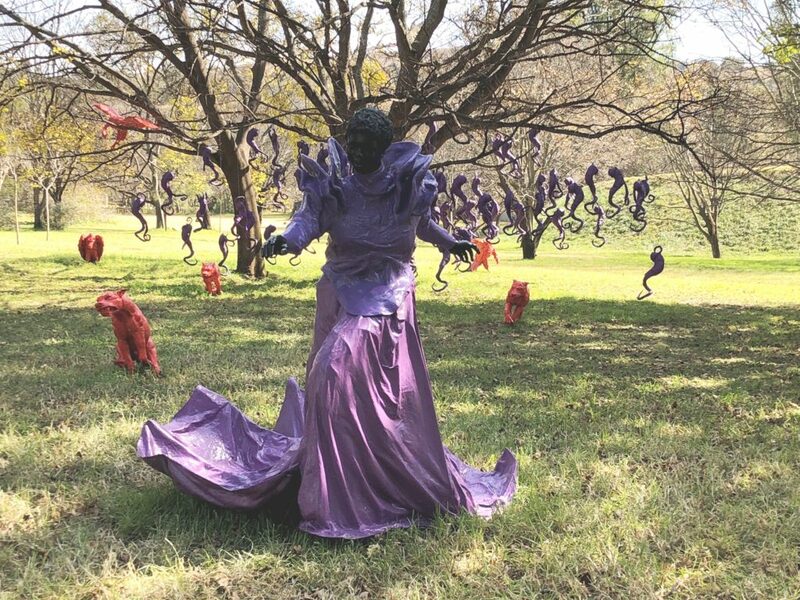 But whether you see this sculpture out at Nirox first or visit TMRW gallery in the Trumpet Building next to Circa on Keyes Art Mile, there is lots to make sense of. 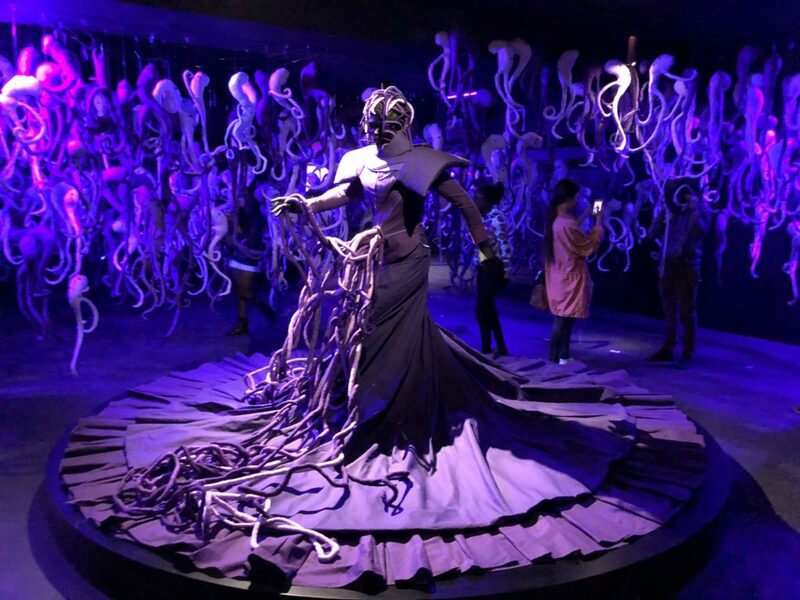 At TMRW there’s an installation – a mock set up which refers to this sculpture – a 3d version of Sophie and lots of purple felt squiggly mobiles – (intestines/sperms/amoebic forms?) Plus 4 different 360 degree virtual reality videos using the images and themes from ‘Let Slip the Dogs of War‘. It’s seductive and has popular appeal – kids and teens will love it. This is a whole new medium and visual experience. (By the way although clearly TMRW plays cleverly with the abbreviation for tomorrow, it is actually the acronym for The Mixed Reality Workshop). This will be a hit with young people. Although I have just had a thought that the headsets might be too high for smaller children?? Oh dear! 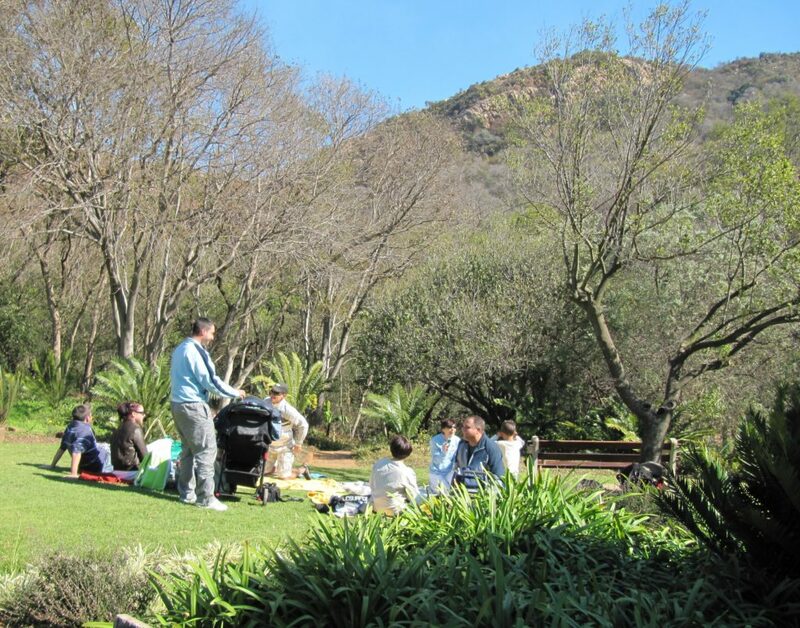 This is always a wonderful place to get away from it all and spend the day out a short distance from Jozi. The aloes will be beautiful and if it’s a nice day it will be glorious to walk to the waterfall and then climb up and take a stroll along the ridge. Will work off a lot of pent-up holiday energy! If you want somewhere closer to picnic, take yourselves off to the Wilds in Houghton which until relatively recently used to be a no-go area. It has now been fenced off, has security personnel in place, and has been cleared and upgraded by a passionate social-activist, artist James Delaney. 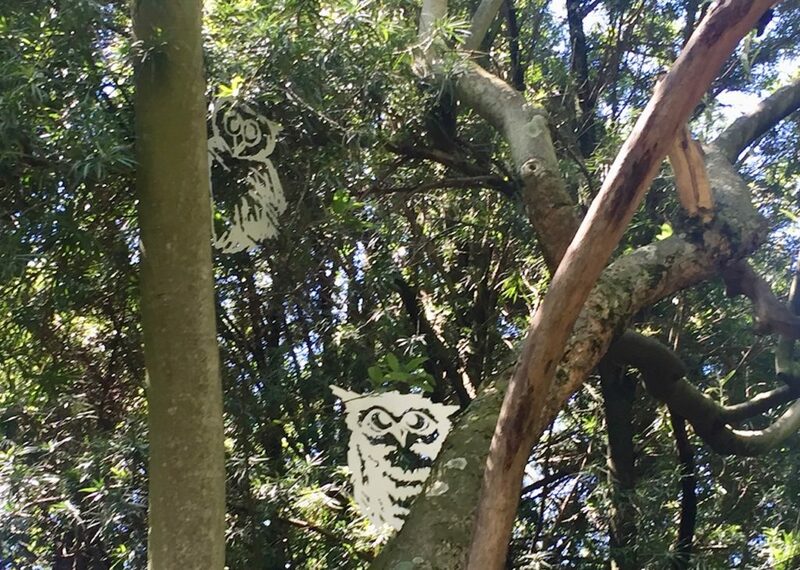 His 67 owls in the YellowWood Forest are fabulous and he is adding metal cut-out animals and birds weekly it seems. Kids will LOVE looking for the owls and there are fabulous places to sit and picnic or just take in the magnificent views. 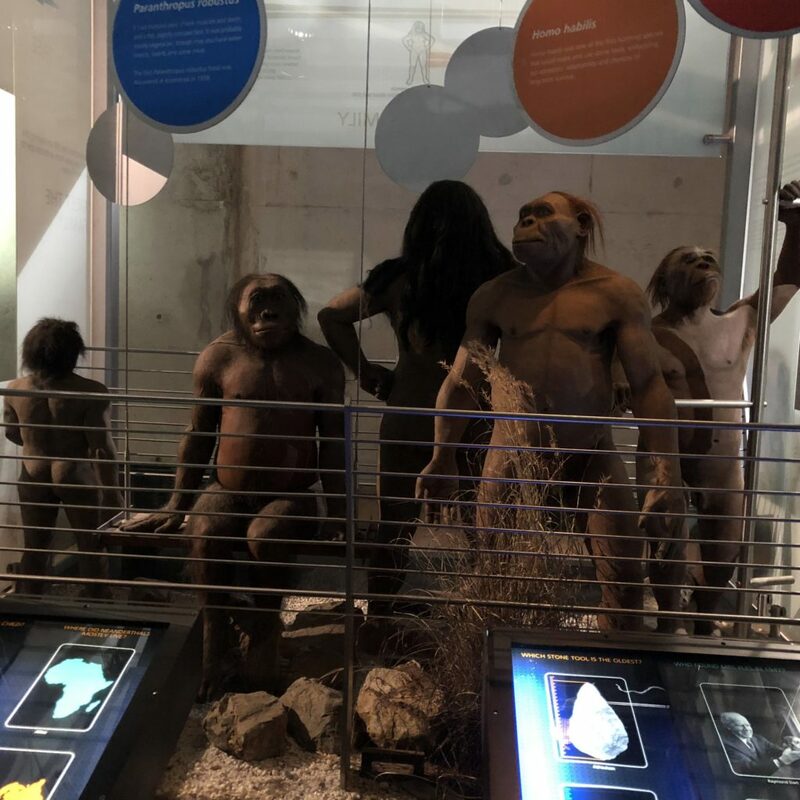 I went to Maropeng recently (in the Cradle of Humankind) and the exhibition hall there is great for older children. After the initial boat trip which takes you in a somewhat melodramatic journey back through time, there is lots of real value and interest for kids. 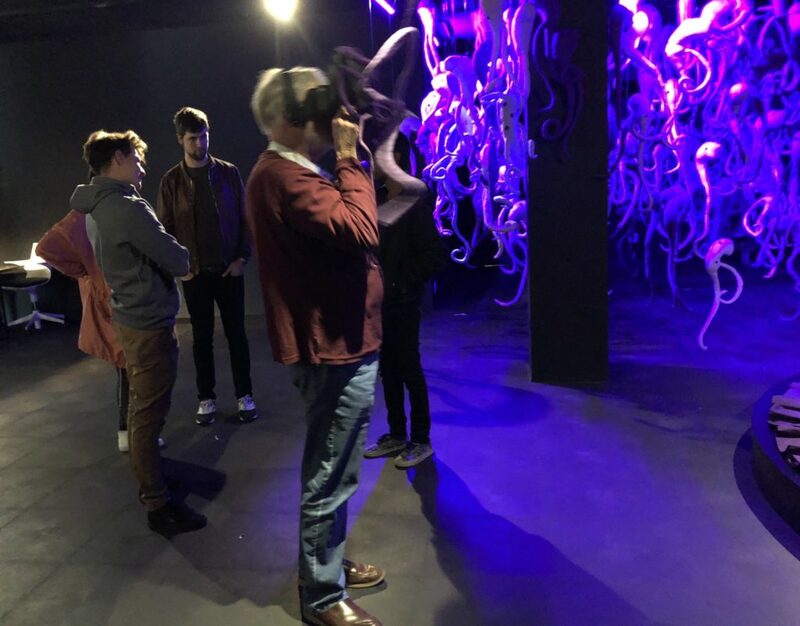 The displays are nicely interactive, there are plenty of 3D exhibits, and the material is well-presented with different levels of accessibility. This is a great day out with kids. I battle with the concept of such deep time, so for younger kids it must be unfathomable. 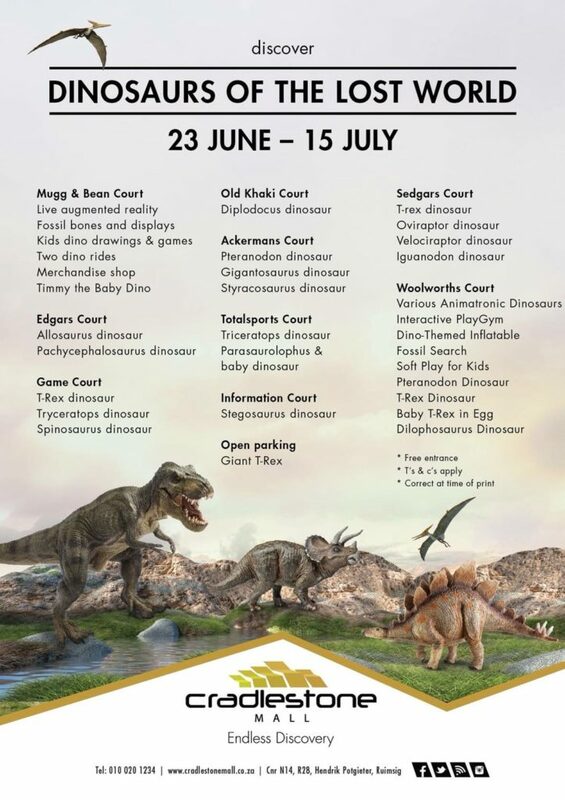 But, with their fascination with dinosaurs, there is sure to be a lively interest in our ancient hominid ancestors. 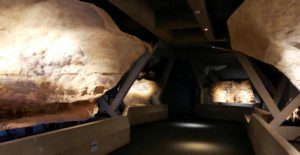 Still dealing with our distant past, (although in relative terms this is like yesterday), is the Lascaux Cave exhibition at Sci-Bono Discovery Centre in Newtown. 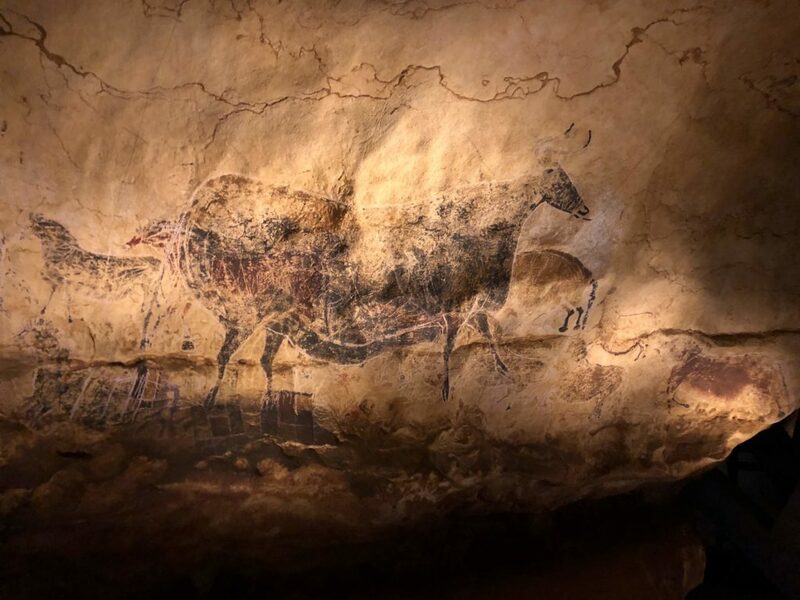 The story of the finding of the Lascaux caves in south-western France is fascinating as it was only in 1940 that 4 teenagers, in climbing down a crevice to rescue a lost dog, discovered the cave. Over 2000 beautifully preserved paintings had remained unseen for over 17,000 years. The paintings were recorded by a professional photographer in 1947. But down the track, because of the fragile environment and damage caused by visitors, the caves were closed to the public in 1963. Various replicas were built until the current Lascaux 4 was opened in 2016 with digital technology recreating the wall paintings. Lascaux 3 replicates parts of the cave and it is this exhibition which has travelled the world since 2012. Now, thanks to the Sci-Bono Centre, in association with the French Embassy and the French Institute of South Africa, it has come to Johannesburg. Linked to the Lascaux exhibit is The Dawn of Art, curated by the Origins Centre, which examines some of the earliest San paintings dating back 100,000 years ago. Sci-Bono is open 7 days a week. Cost of tickets: Adults R130; Children R70; Family of 4 2 adults, 2 children R360. 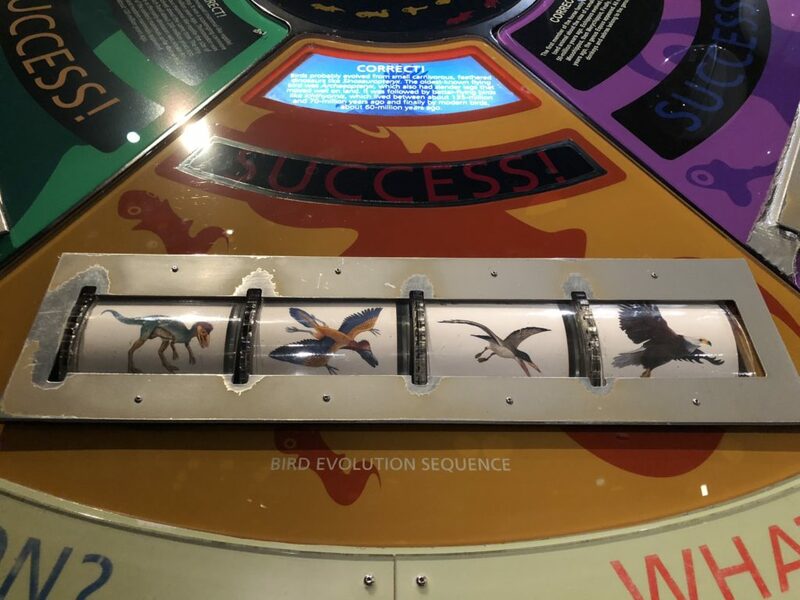 It is not a huge exhibition and it gets a bit lost in parts in the Sci-Bono space, but it really is an exhibition worth seeing and ensure that children see it too. On the theme of prehistory and paleothilic man – what about dinosaurs? I am so ‘not-a-Mall-person’ plus I see that these dinosaurs at Cradlestone Mall are scattered throughout the shopping centre. So not only do you have to brave the Mall, but you have to walk its entirety (which is clearly the point). But – different strokes for different folks. You might want to combine it with a bit of shopping. So I think the Museum of Natural History in Pretoria is a much better bet. 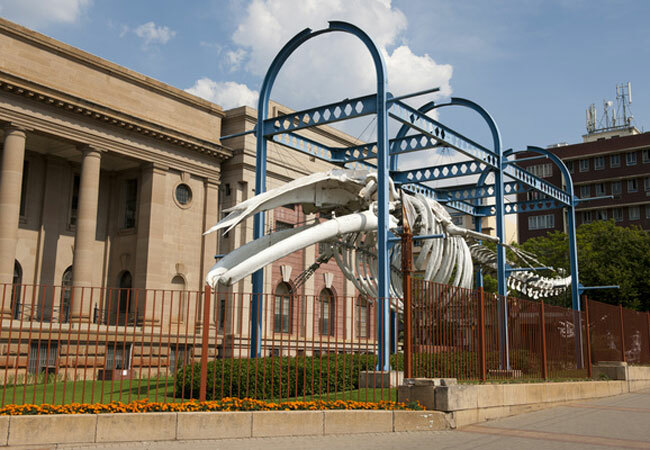 At 432 Paul Kruger Street, it’s open daily. There are several exhibition halls which deal with the evolution of animal life, from single cell organisms through to humans. There are reconstructed dinosaur skeletons and loads of examples of mammals as well as an excellent bird display (well it was very good when I was there many years ago.) And for the older kids there’s a Geoscience section. So enjoy the holidays and don’t wish for the 17th July to come too fast!